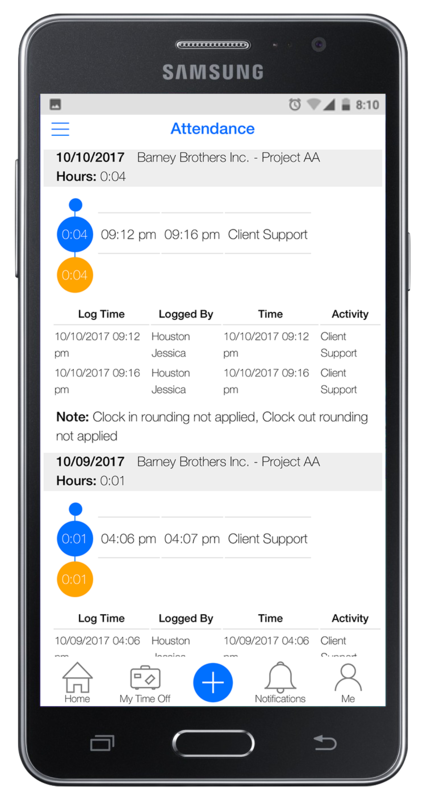 Whether in the office or on the go, the XperienceHR mobile app is the fastest and most convenient way to track your time to specific client projects. 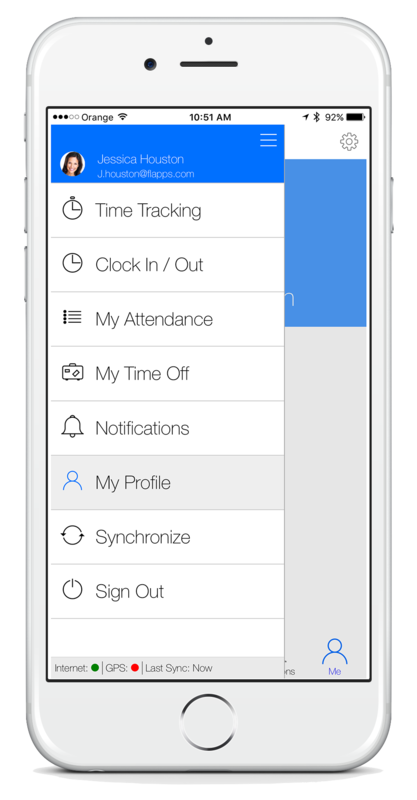 XperienceHR mobile app lets you easily request sick time, vacation time and PTO. Your requests are immediately recorded in the system and a notification is sent to your manager for approval. 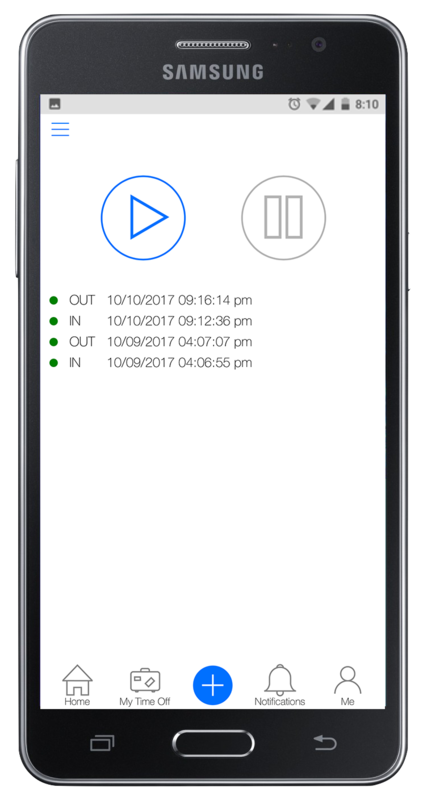 XperienceHR mobile app lets you track time even without wifi or cellular data connection in remote locations, on your delivery route or when flying. 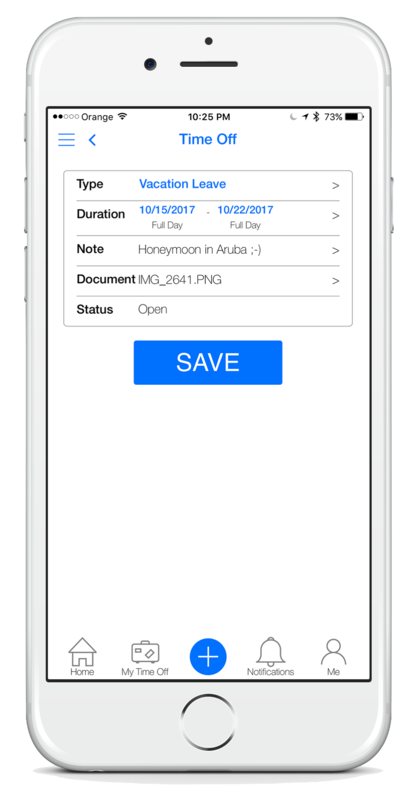 The app will synchronize your data when you get back online. XperienceHR mobile app lets you record project expenses on the fly. It is now easy to keep an accurate account of all project related expenses for future client billing. 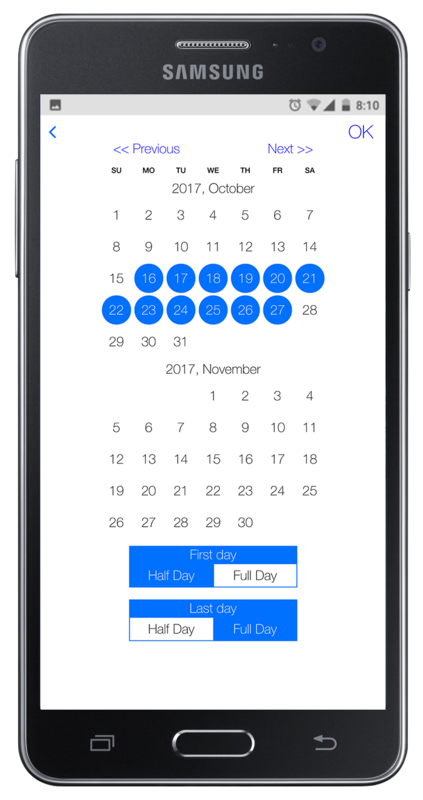 XperienceHR mobile app follows the same access rights principles as the web application to enforce the compliance about what employees can see and what they can do with the app. Your app is protected by your phone PIN and the XperienceHR password to make sure your data remains safe. All data travel encrypted and are fully validated during the synchronization. XperienceHR account is required to use the apps.